There are so many fun things to see and do while you’re in Louisville, but we don’t want you to just take our word for it. Instead, we want to send you a print copy of our free Visitors Guide that will help you discover our unforgettable city, even during those times when you’re offline! 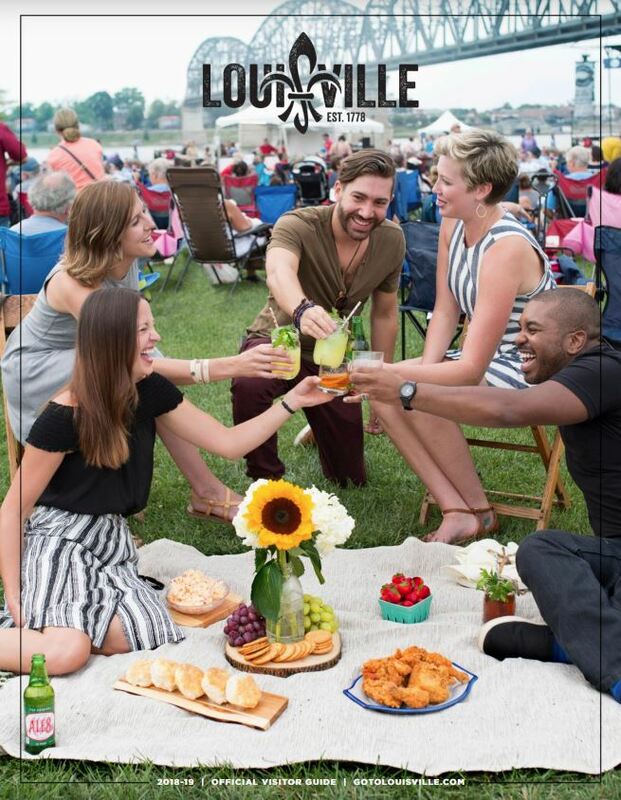 The annual Louisville Visitors Guide is a 166-page, full-color publication packed with all of the information you need to plan your next trip to Louisville, including coupons and maps! Read it from cover-to-cover and you’ll be an instant expert on all things Louisville, and really be able to get a good feel for the city before arriving in person. 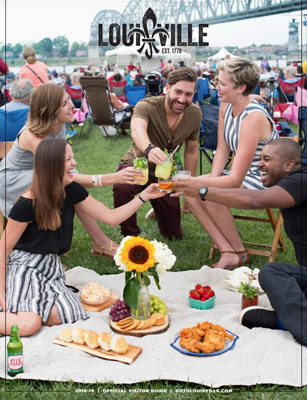 When you receive your free Visitors Guide, it will be just like having the Go To Louisville website in the palm of your hands. This travel guide is the perfect traveler’s companion, and will come in so handy on the airplane or bus. Save yourself a trip to the bookstore and take advantage of all of the information you need to enjoy your stay in Louisville this year with a copy of our Visitors Guide, compiled and written by the city’s lovely locals. We look forward to welcoming you to our awe-inspiring city! 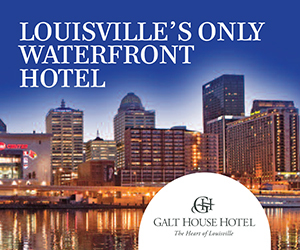 To get a free copy of the Louisville Visitors Guide shipped to your doorstep, simply fill out the form below, and you’ll receive your hard copy directly to your mailbox in about 2-3 weeks, or slightly longer if you live outside of the U.S.
Can’t wait that long? Take advantage of our digital version! Simply click on the cover below to view in your browser or to download your copy today (PDF file). Please note that downloading the magazine to enjoy it in all its glory will take a few moments as the file size is quite large. If you’re using a handheld device, we suggest you have your Wi-Fi turned on before downloading.